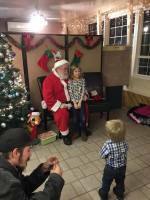 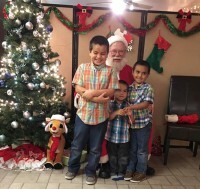 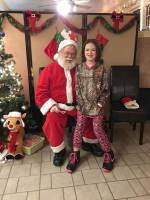 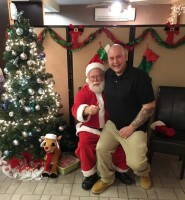 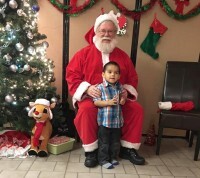 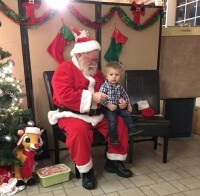 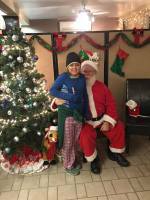 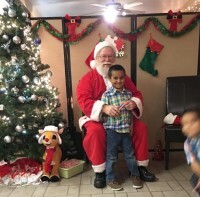 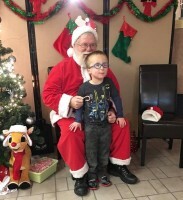 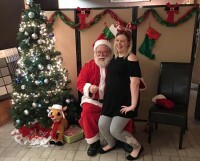 ​This year Final Touch Interiors hosted Jay's Towing Hot Cocoa With Santa Event. 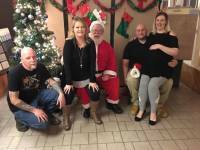 ​It was a fun filled evening. 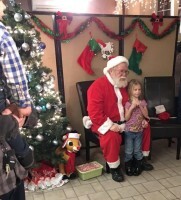 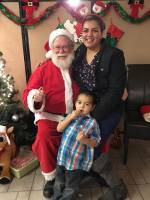 Kids, as well as adults enjoyed sipping hot cocoa, snacking on cookies, and telling Santa what they wanted for Christmas. 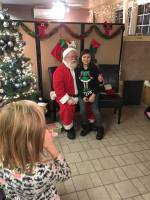 ​We also had the chance to meet some of our local community and chat with them about what we we have planned for 2017. 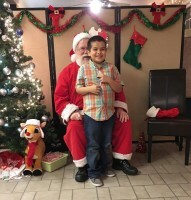 ​Thank you to everyone who joined us and made this a successful event.